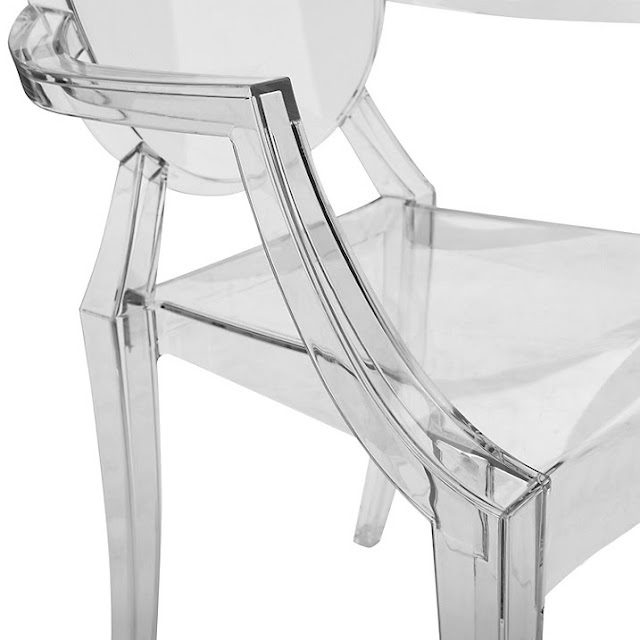 The Kartell Ghost Chairs: pictured from left to right: the Kartell Victoria Ghost Chair and the Kartell Louis Ghost Chair. We took the Kartell Chairs on a trip to Italy. 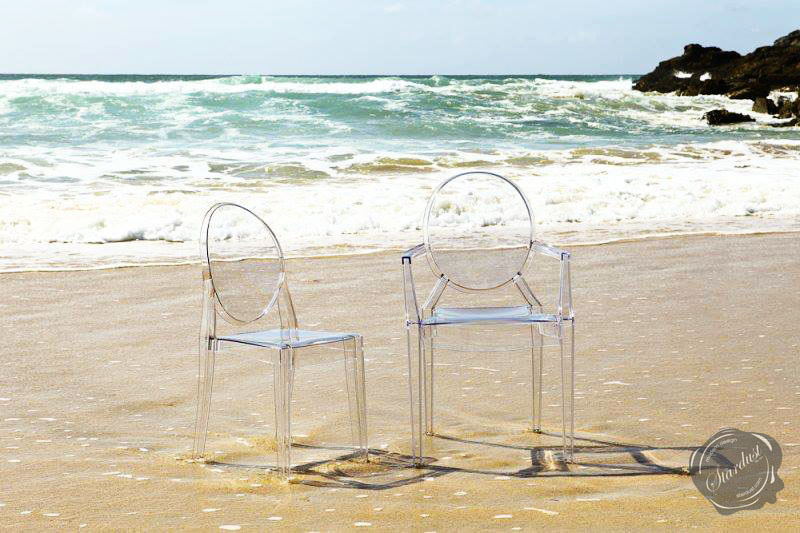 Don't you think these transparent chairs look like they are having a good time on the beach of Cinque Terre in Italy? 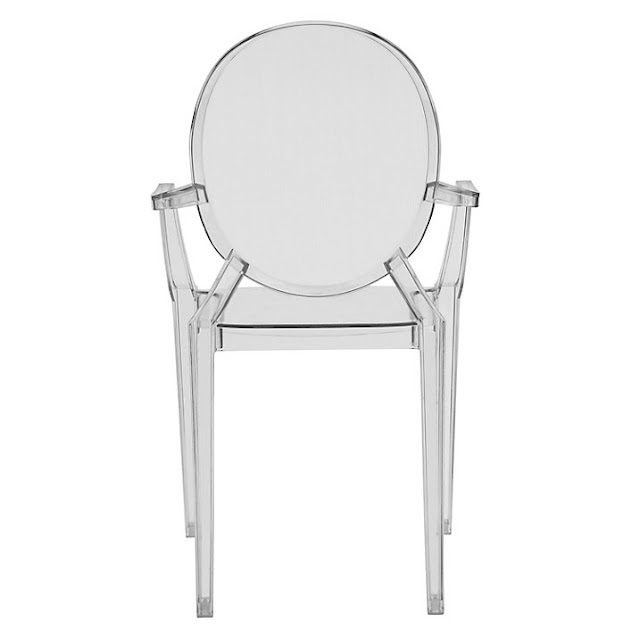 Created by innovative architect and product designer Philippe Starck, the Ghost chair has become a modern cult classic. 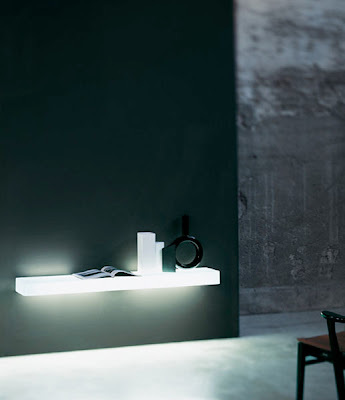 The Baroque style, with its flamboyant flourishes, is boiled down into one single mould of jet-black polycarbonate. 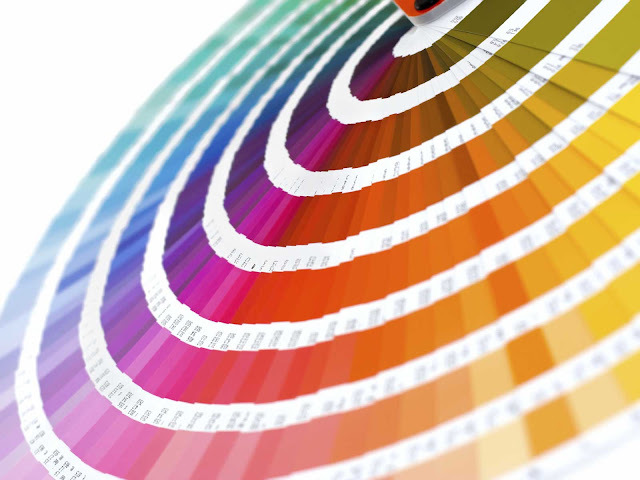 Polycarbonate is highly durable, wipe-clean and practical. Up to 7 of these chairs can be stacked. 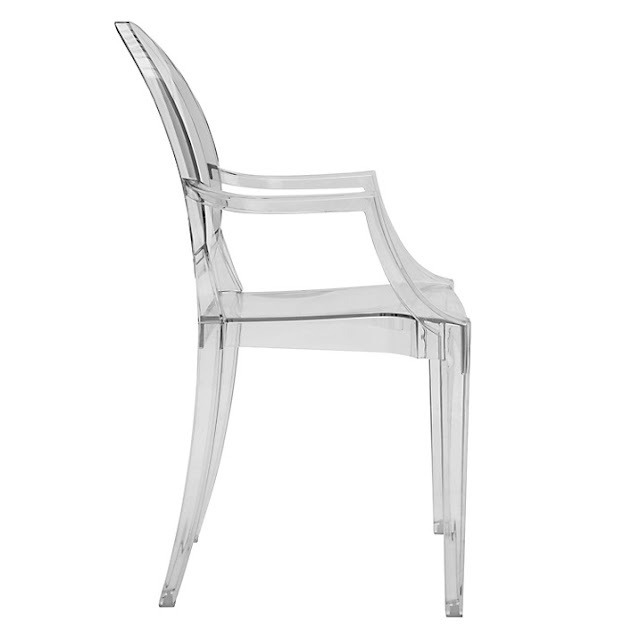 Philippe Starck is a legend of modern design whose repertoire has left permanent mark by producing some of the iconic shapes of the 20th century through his bold reworkings of everyday objects - from interiors to mass-produced consumer goods such as toothbrushes, chairs, and even houses. 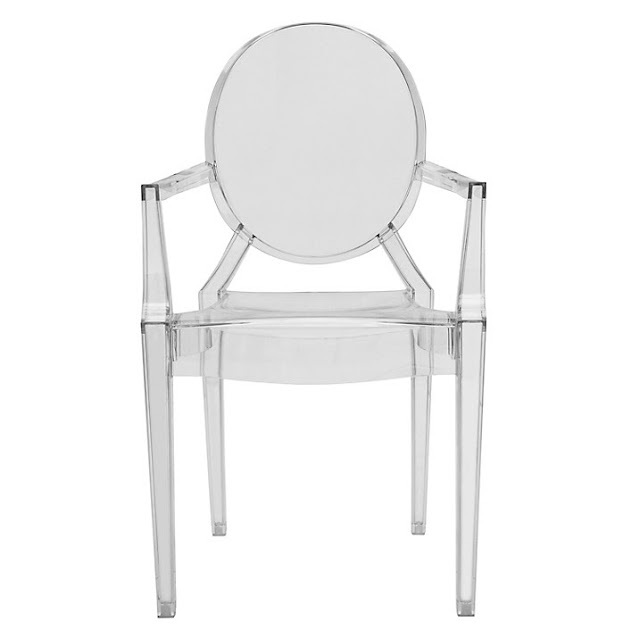 A comfortable arm- or dining chair in lucite transparent and colored polycarbonate in the classic Louis XV style. 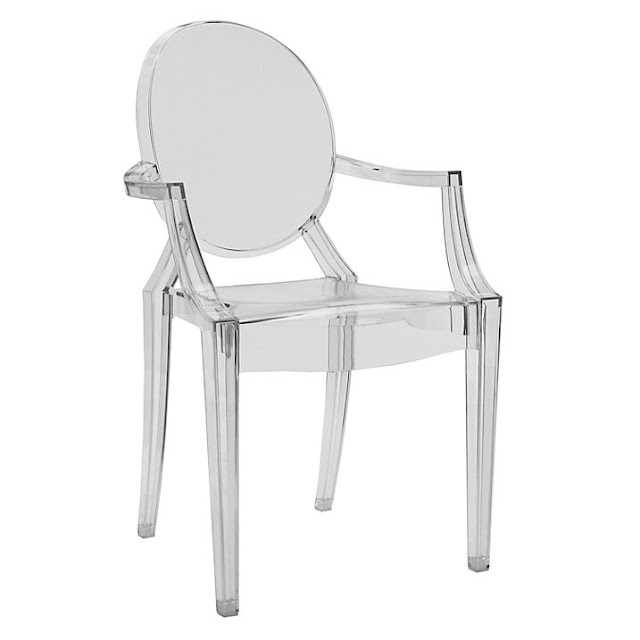 Louis Ghost is the quintessence of baroque design revisited to dazzle, excite and captivating modern chair. Louis Ghost by French designer Philippe Starck is the most daring example in the world of injected polycarbonate in a single mold of transparent plastic. Despite its airy and crystalline appearance, Louis Ghost is stable and durable, shock and weather resistant and can also be stacked six high. This set has great charm and considerable visual appeal and brings a touch of elegance and irony to any style of home or public area.